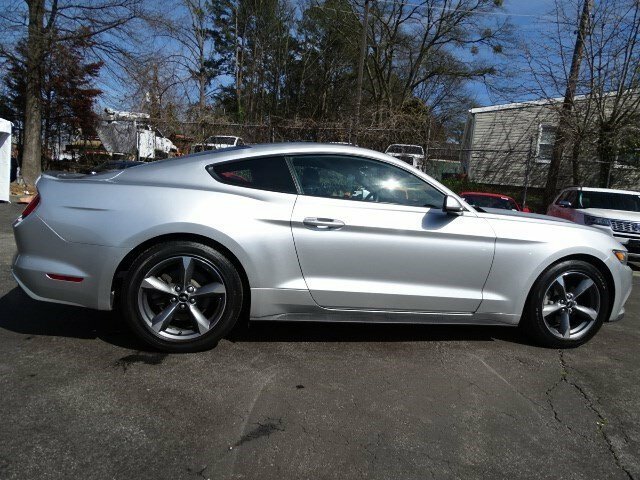 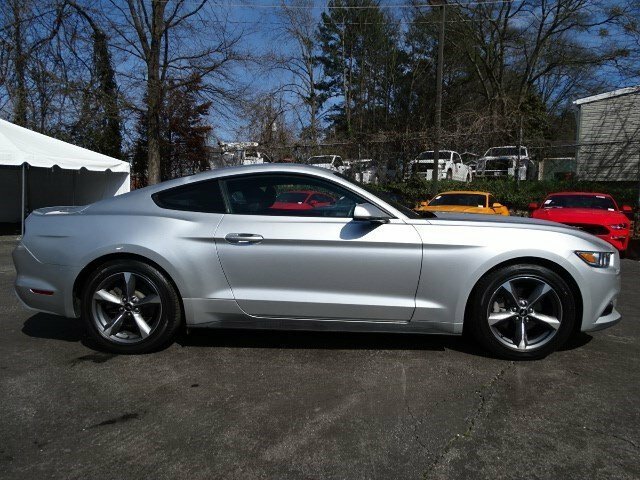 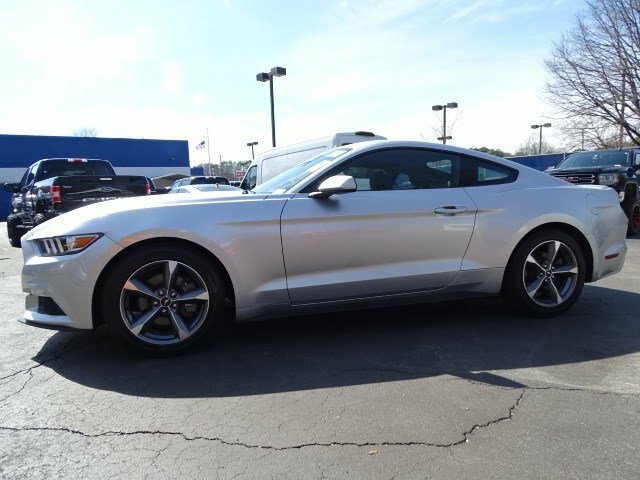 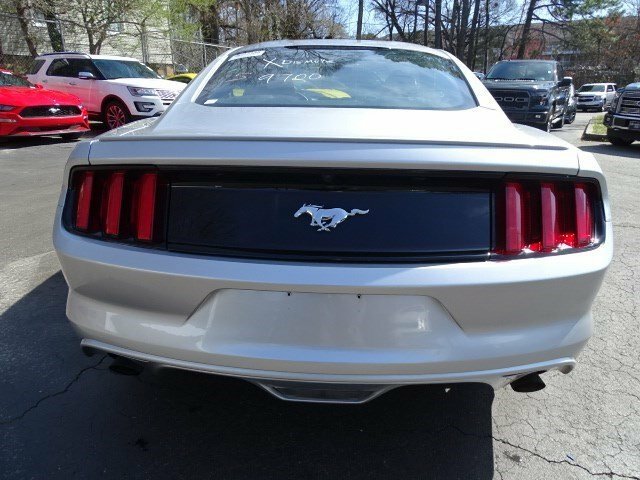 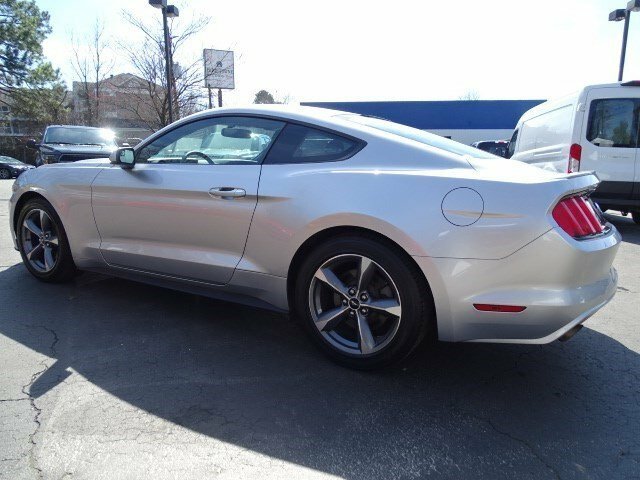 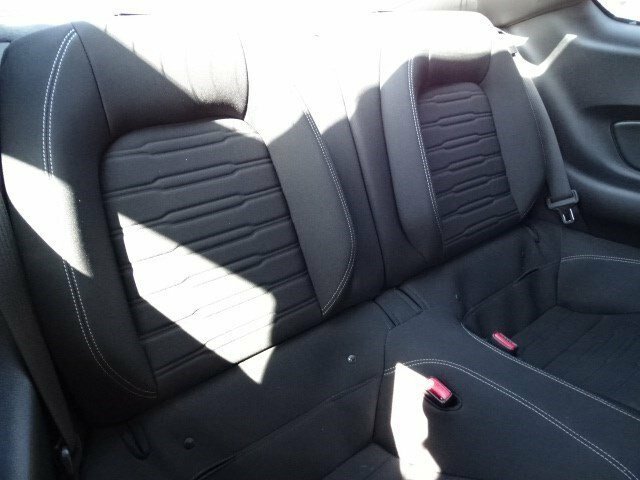 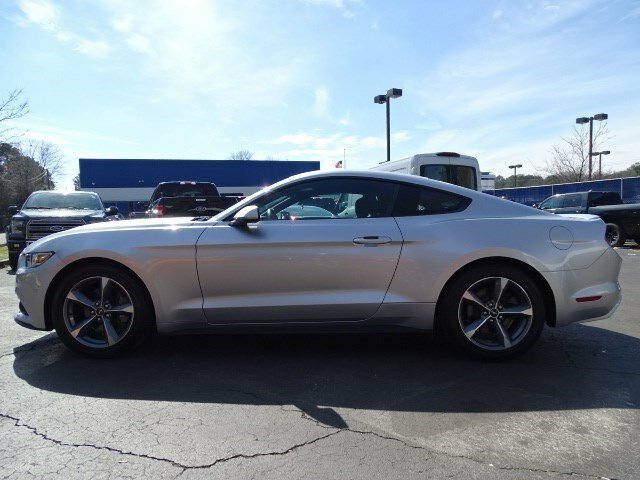 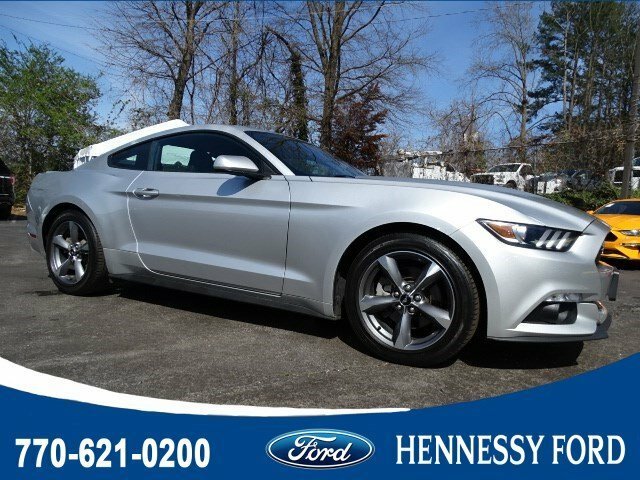 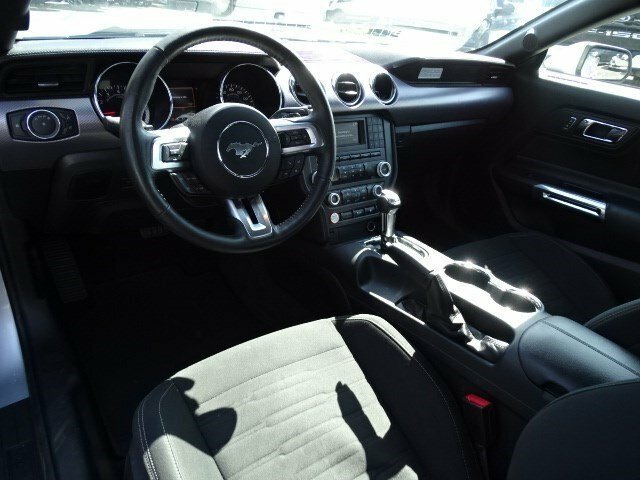 ONE OWNER 2D Coupe Hennessy Ford / Lincoln is pleased to offer you this exceptional 2017 Ford Mustang. 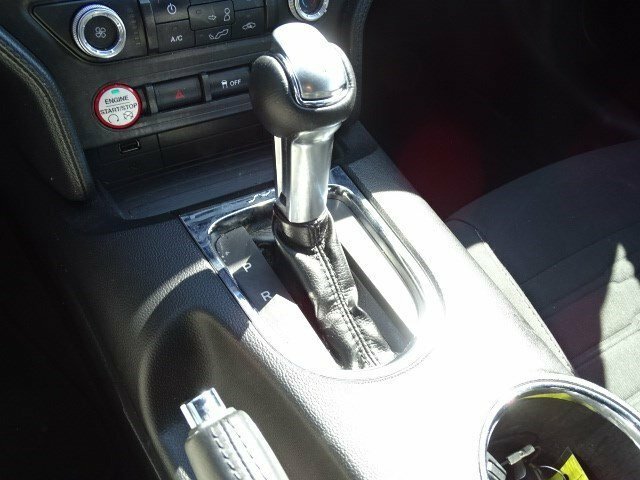 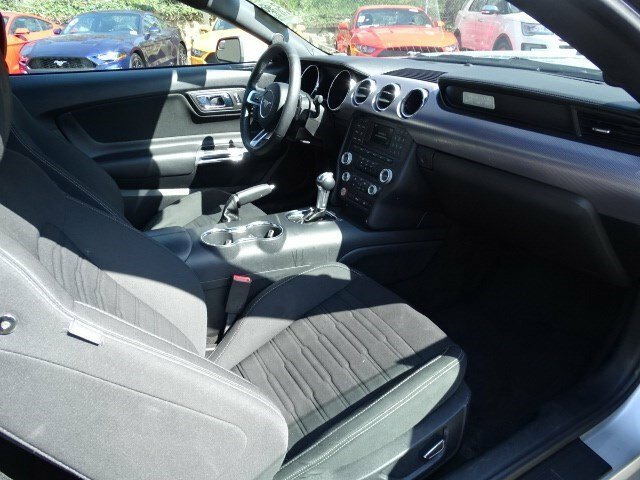 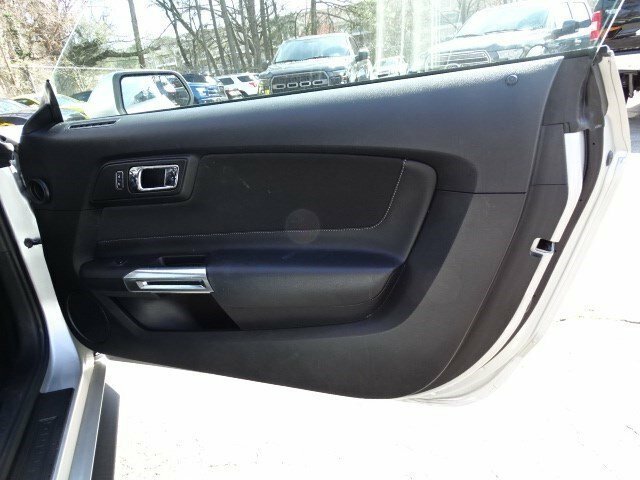 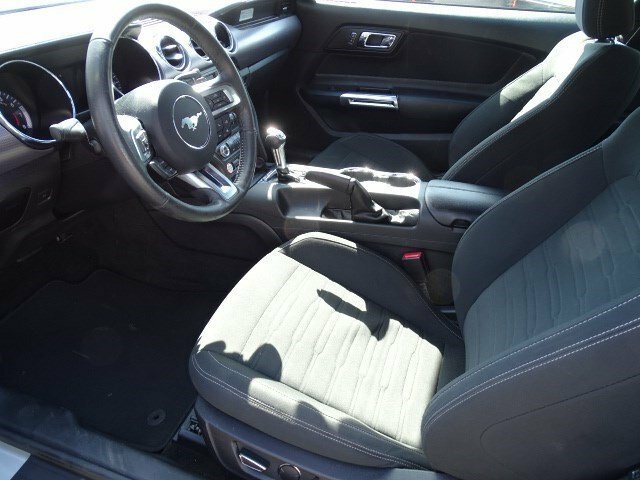 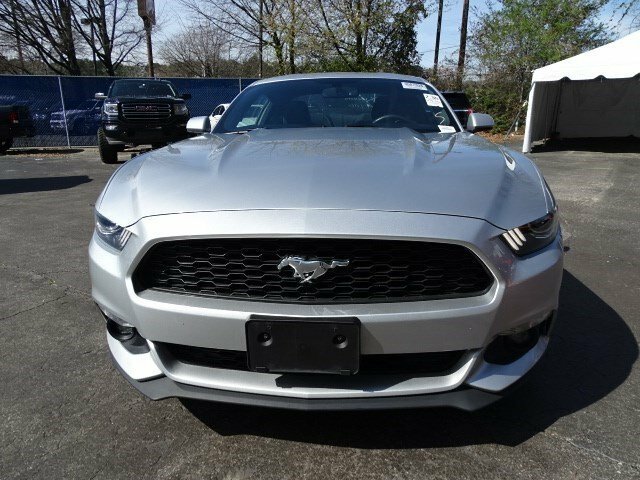 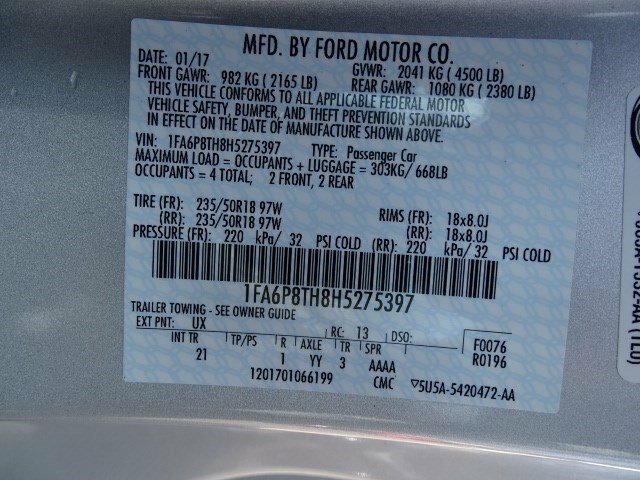 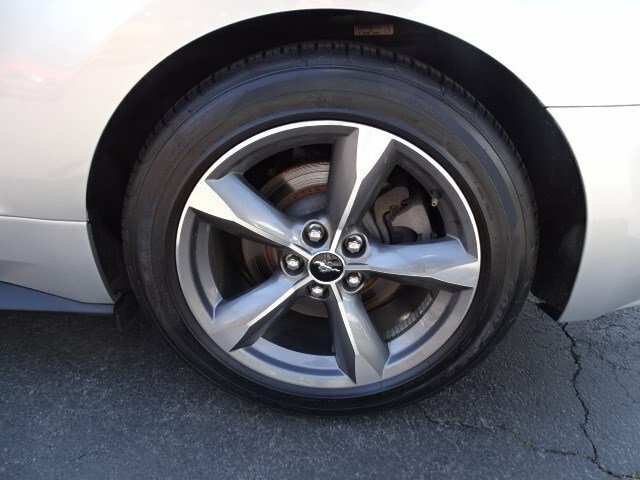 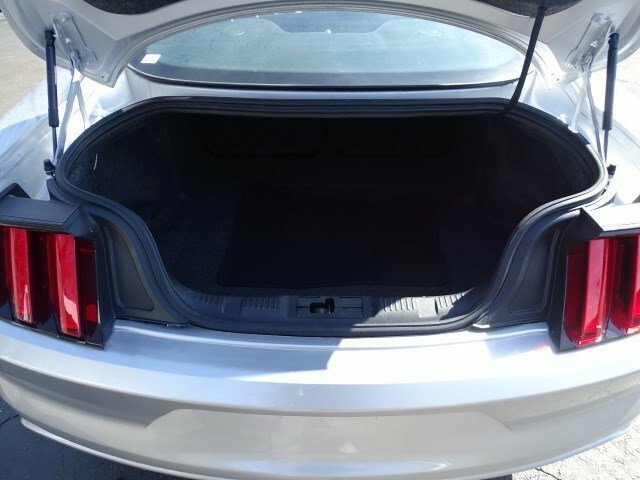 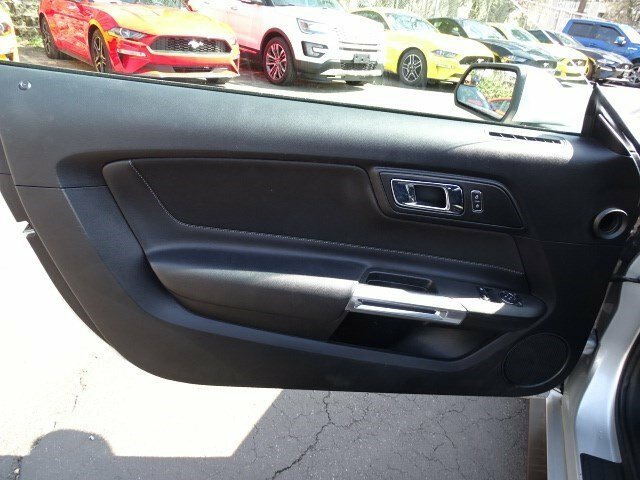 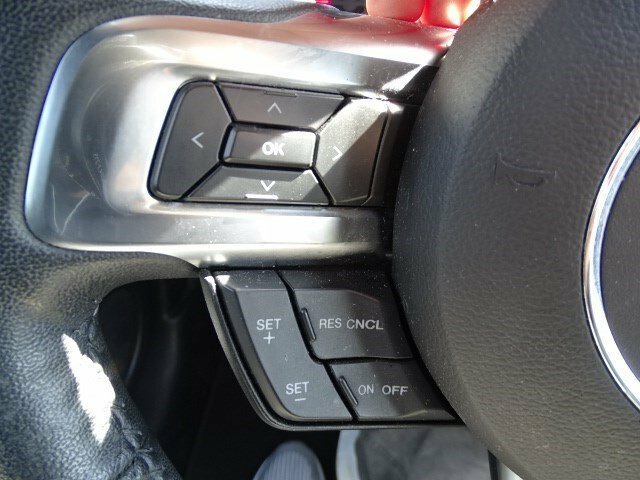 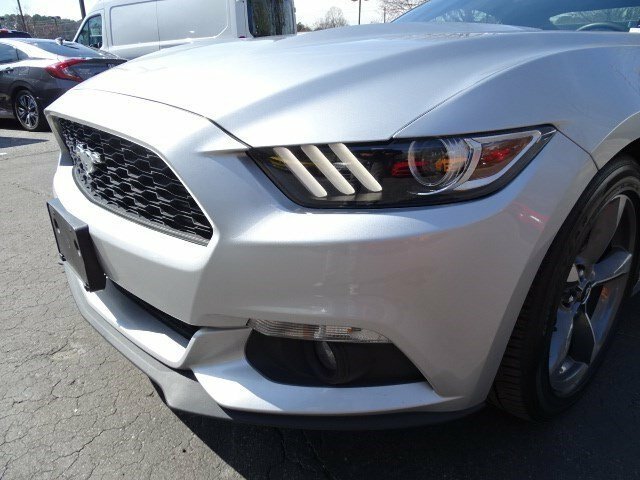 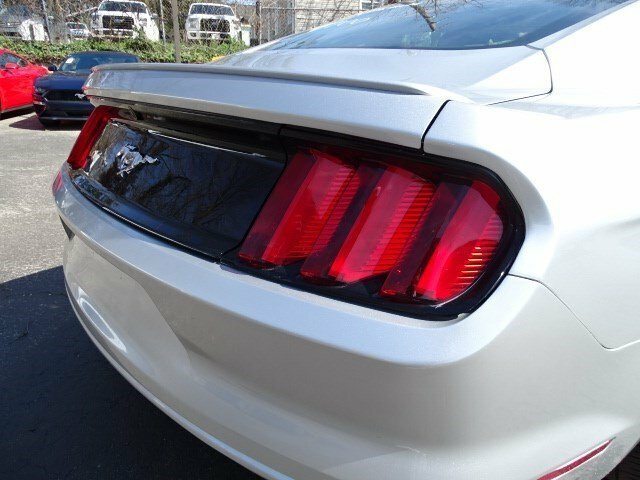 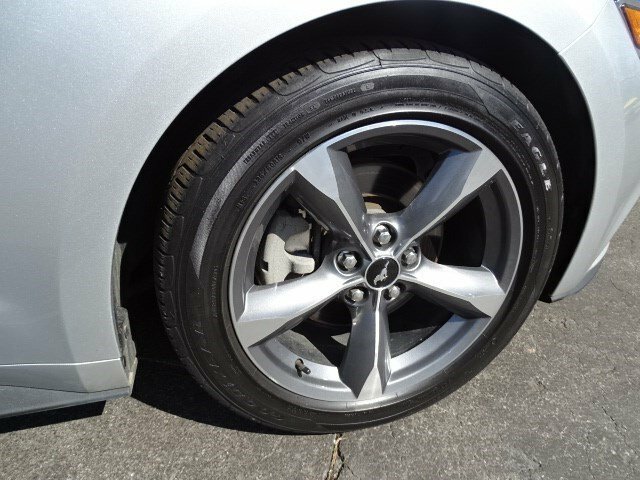 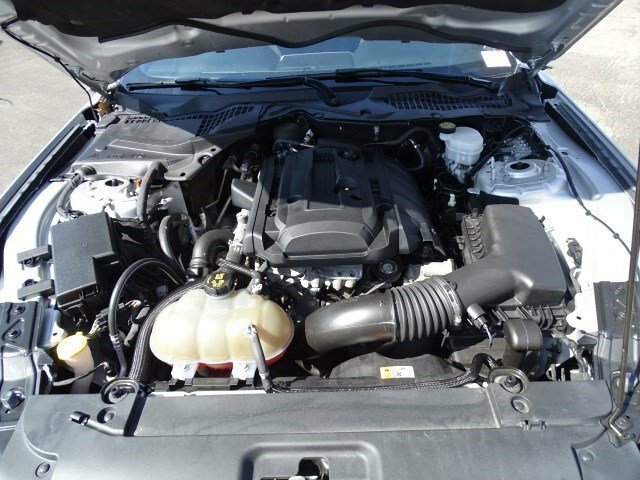 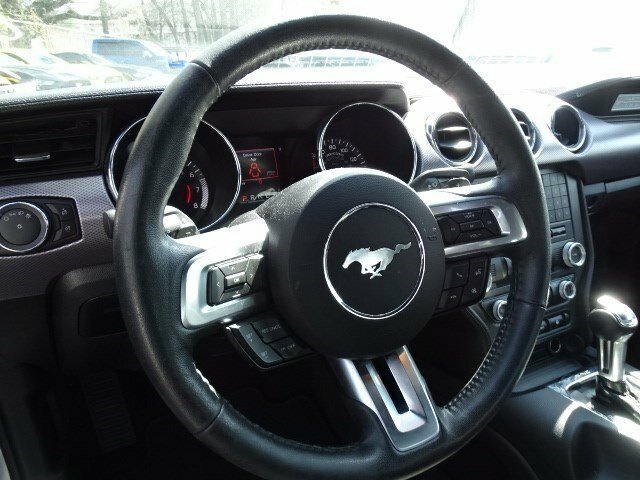 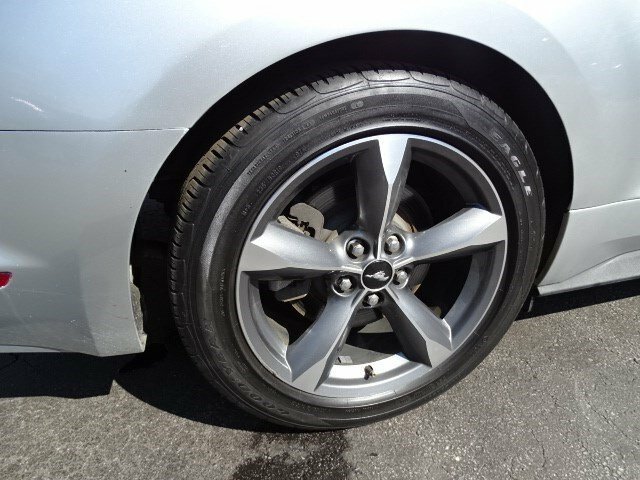 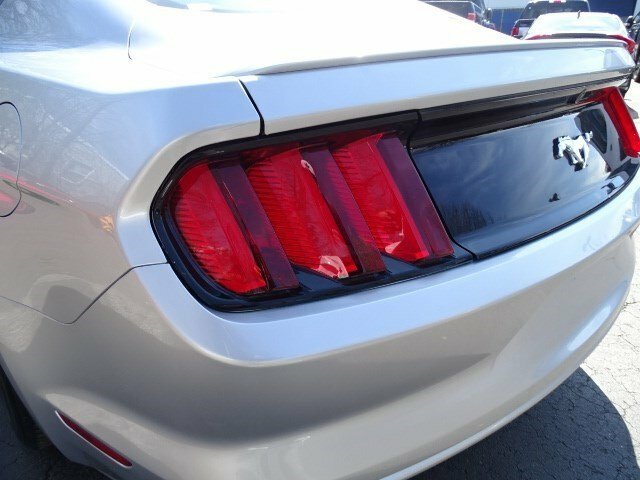 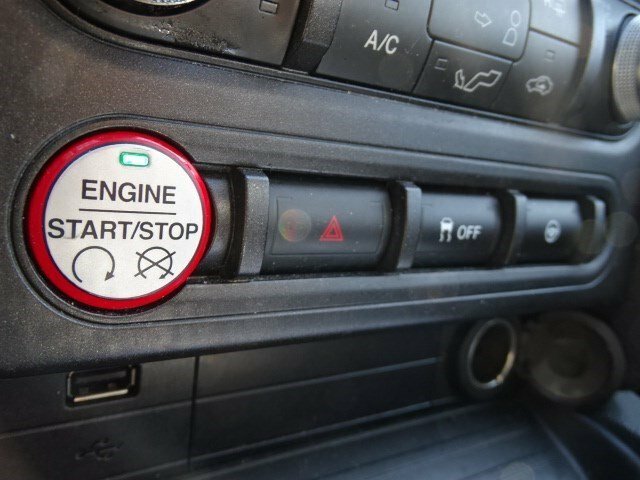 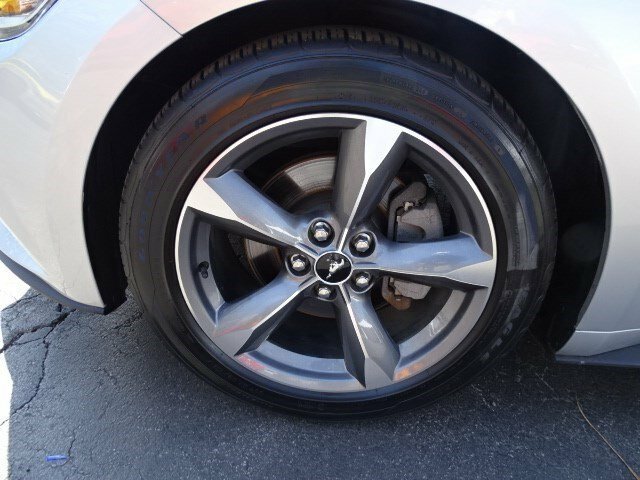 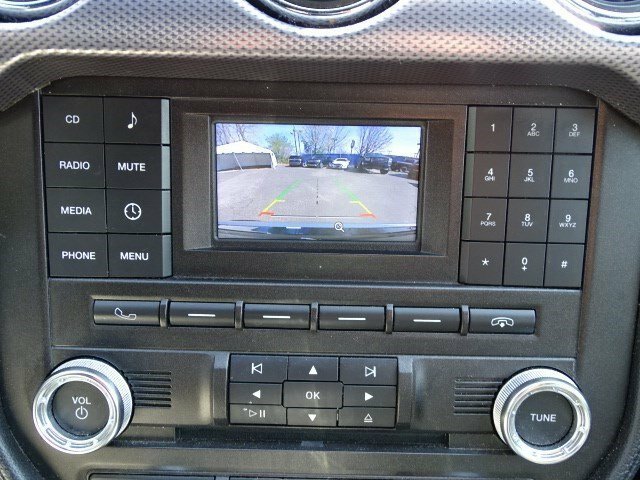 This EcoBoost Mustang Exterior is finished in Ingot Silver Metallic and the interior is finished in Ebony w/Cloth Bucket Seats PLUS... this exceptional vehicle comes well equipped with ONE OWNER 2D Coupe AND gives you an amazing driving experience along with impressive Fuel efficiency rating!! 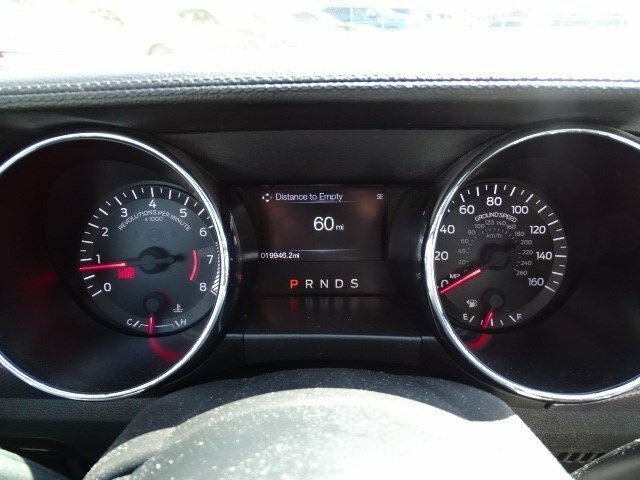 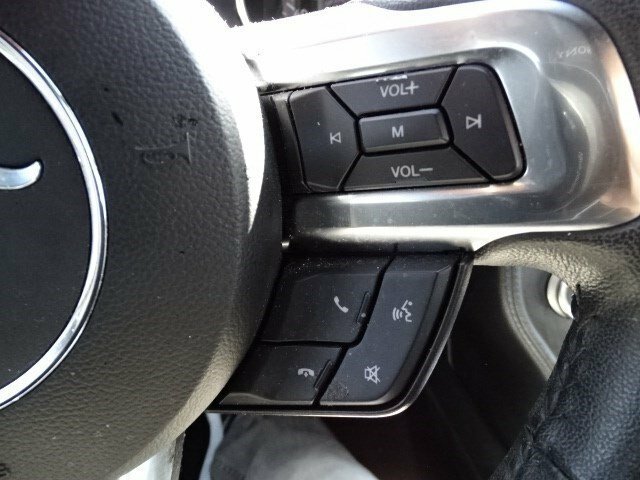 Odometer is 2366 miles below market average!